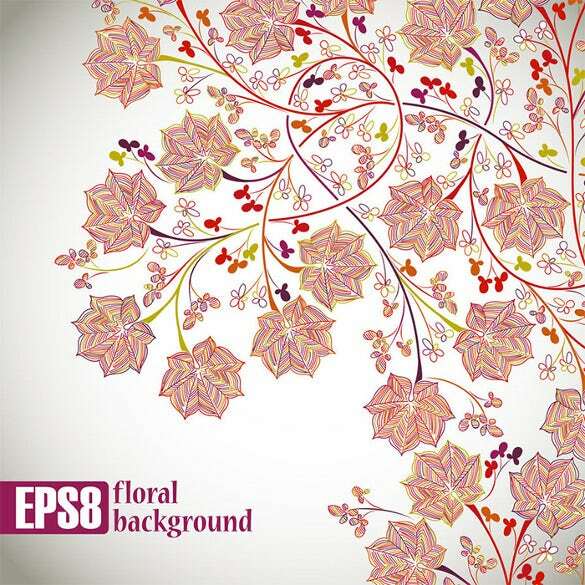 81+ Floral Backgrounds Photoshop – Free PSD, EPS, JPEG Format Download! 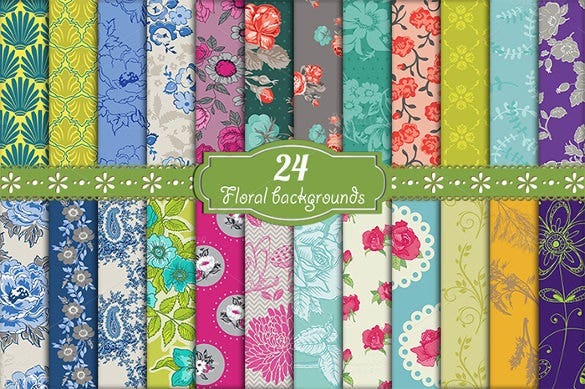 Floral backgrounds never go out of fashion. 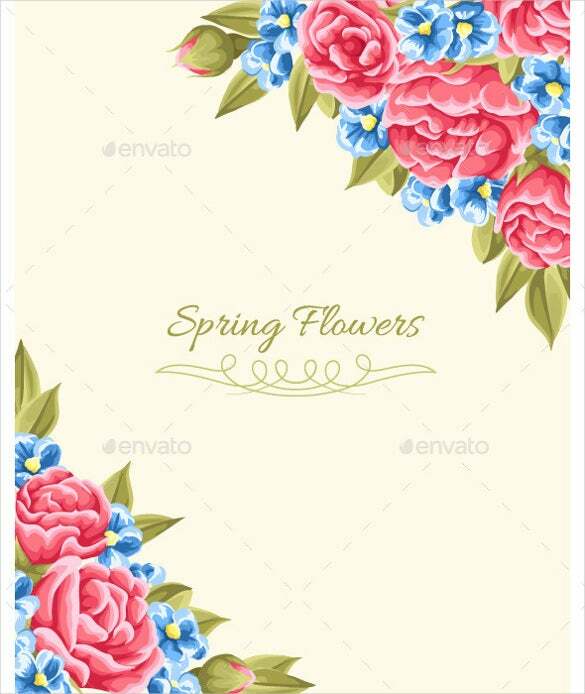 There are so many categories and subcategories of floral designs that they form a genre of digital design among themselves. 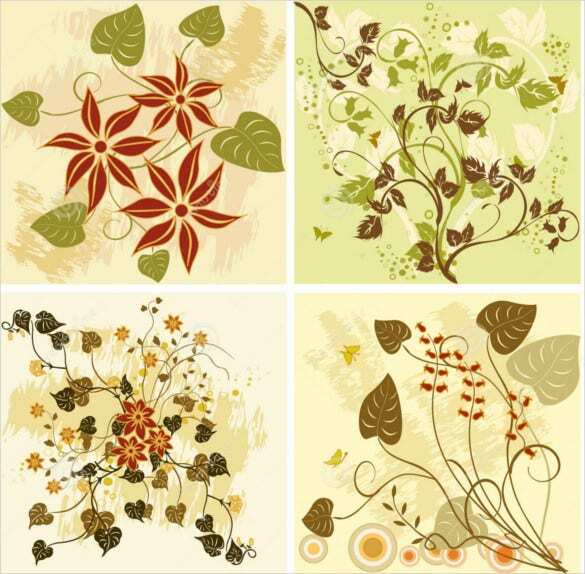 There are eminent digital designers and graphic artists who specialize in floral backgrounds. 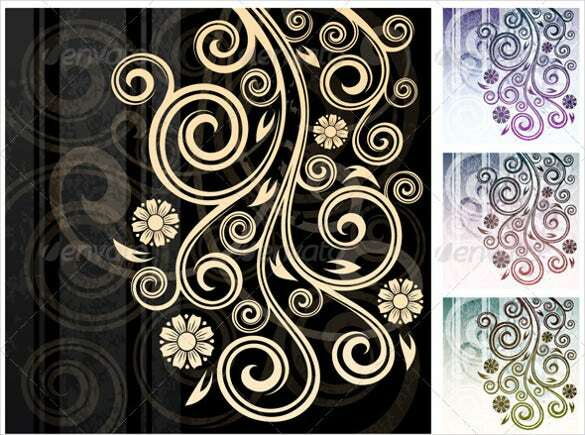 They can be used as wedding backgrounds for formal invitations, organization mails, templates for letter pads and visiting cards and much more. 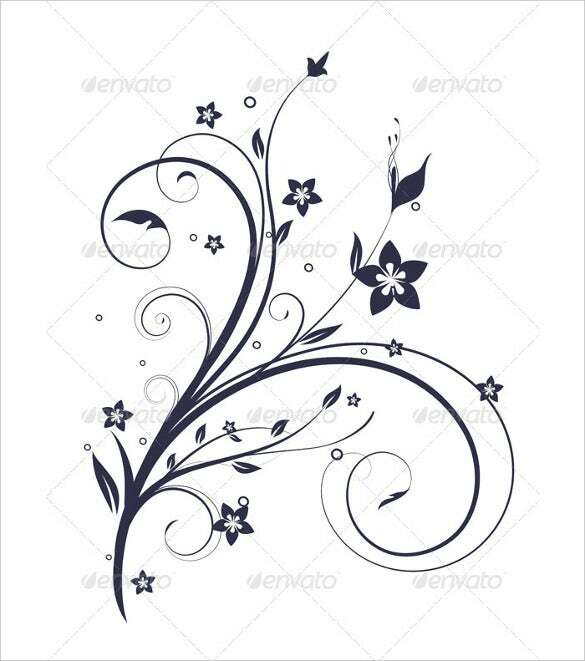 White and red flowers are an emblem of peace and love, and this piece has the perfect drawing that you could use to communicate the message to your loved one. 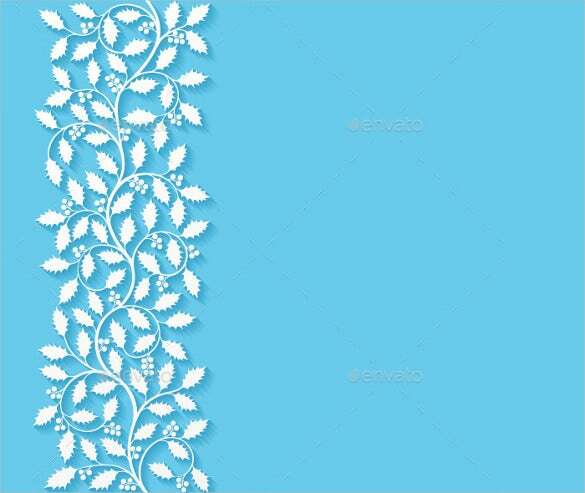 You can use this template to decorate wedding card invitations. 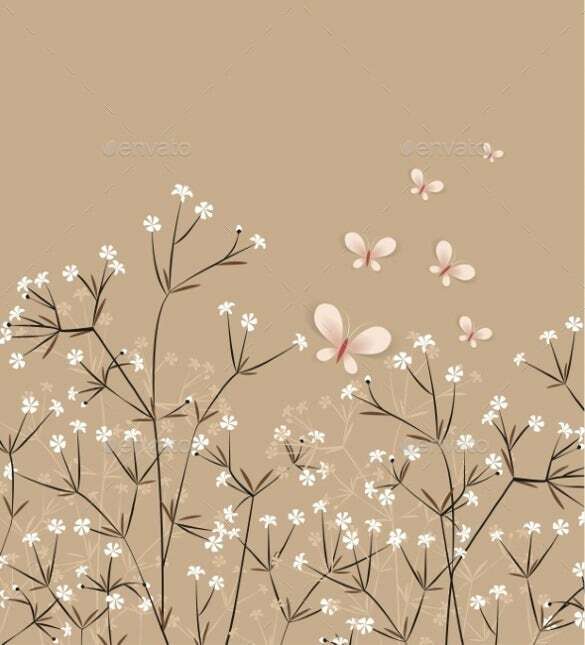 The warm background is unique at its best, making it an adorable and friendly piece to use for every wedding card you intend to send. 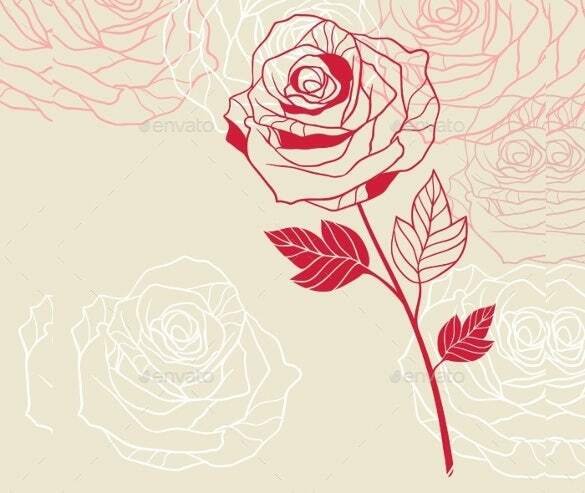 Rose flowers are best for lovers, which makes this background a unique piece to use if you would like to send a special gift card to your significant other. 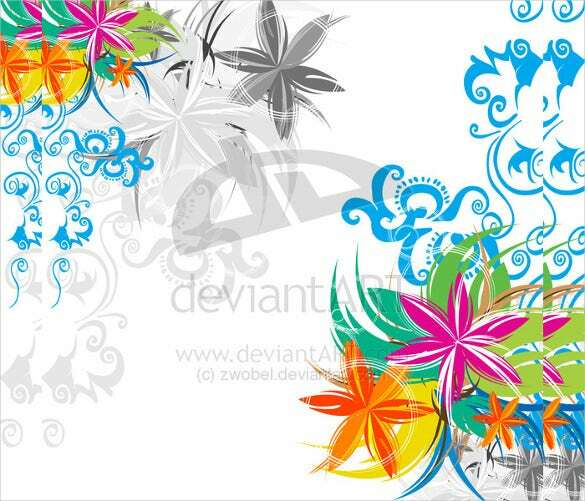 Download the background for free. 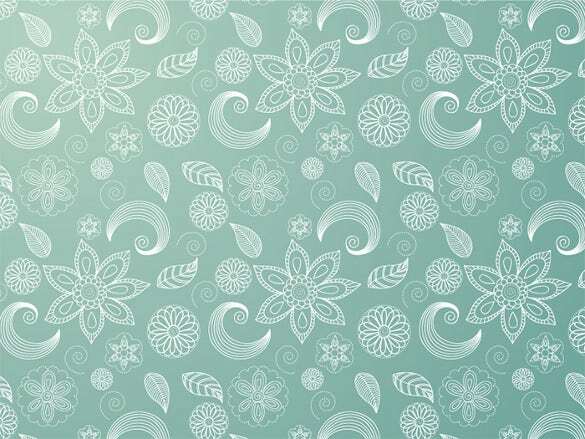 Seamless backgrounds are often quality, and this piece is an example of the best backgrounds. It’s designed with an eye to details, making it the best tool of your business cards. This is the best invitation background. So, for the next birthday, friends or church party, use this quality piece to send a memorable invitation to all those you wouldn’t want to miss the party. 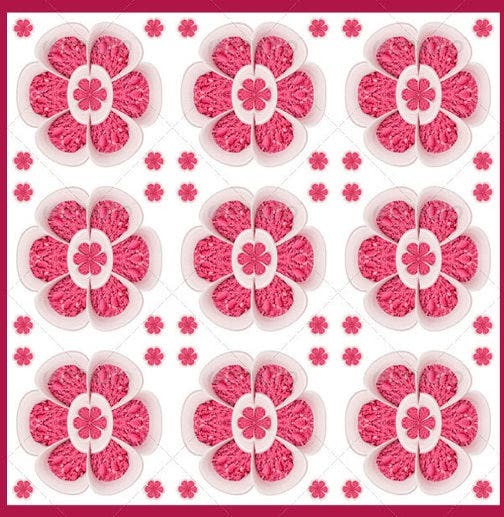 Are you looking for some pattern to decorate that special letter’s envelope? 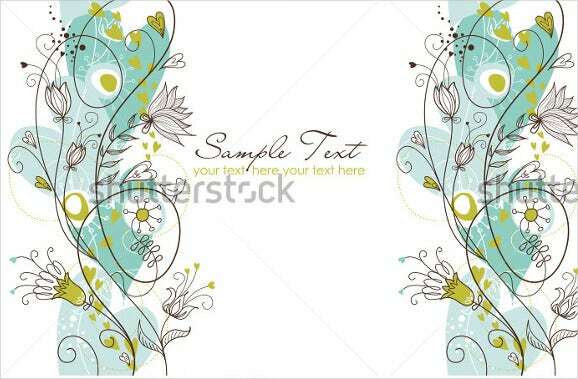 You can download this background template for free, and use it to communicate with the valued recipient. 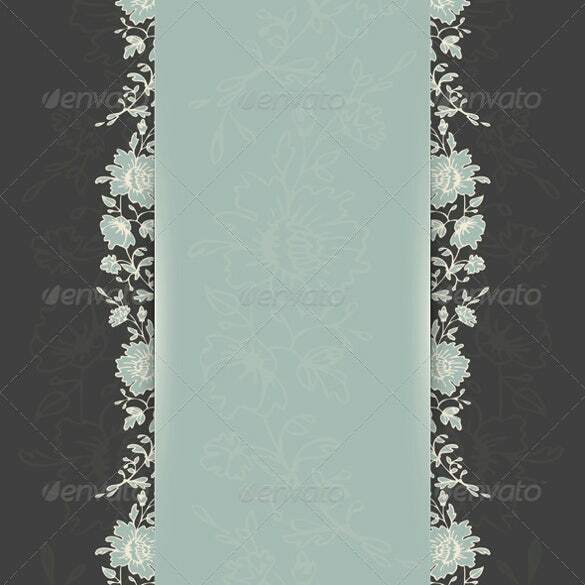 Who said that floral white backgrounds don’t look great? 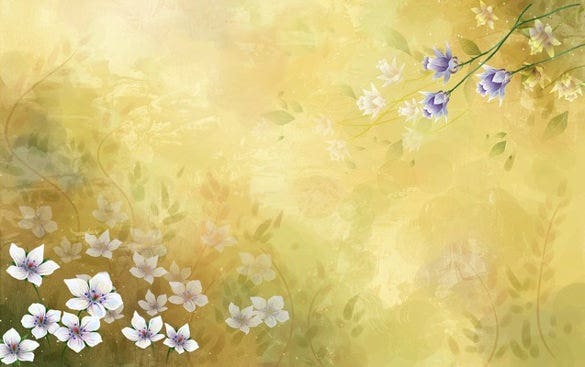 Looking at this piece, you can tell how unique the background is. 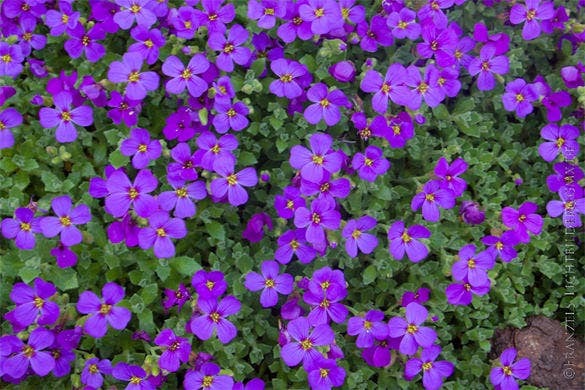 Download this piece, and use it in whatever way you like. 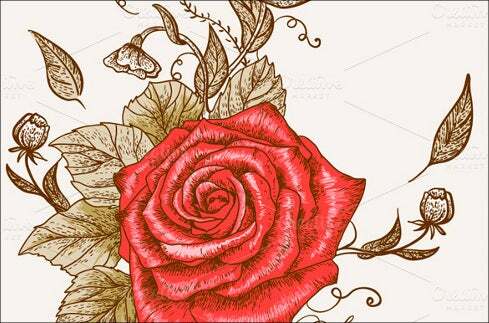 The beauty of hand drawing is that it brings out the power of talents to the picture. 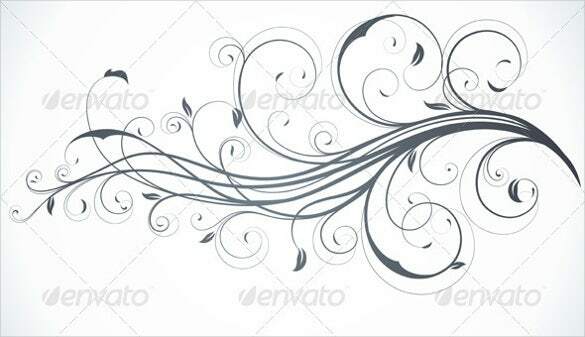 And this piece is a clear emblem just how unique hand drawing artwork is. 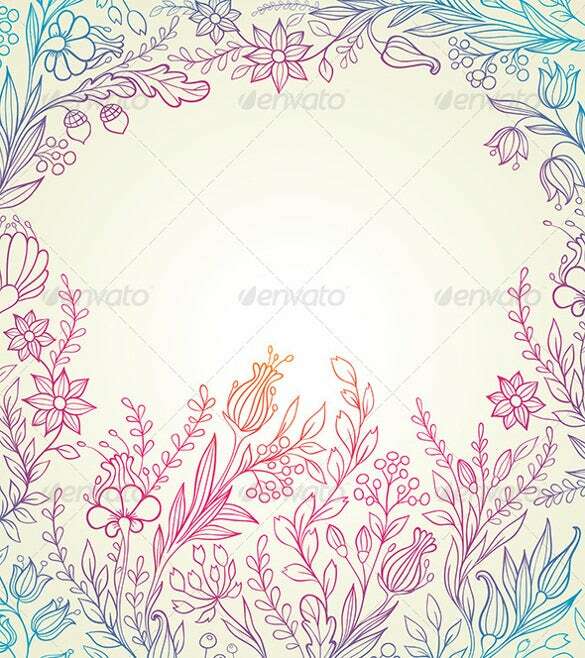 Download this piece for free, and use it for birthday card invitations. 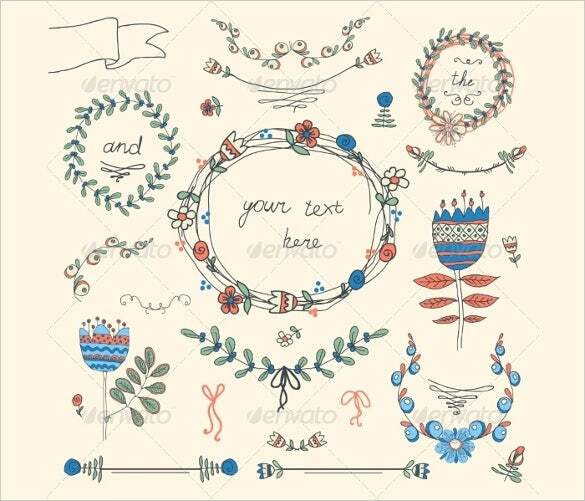 Want the best background set for personalized design but have no idea where to find one? 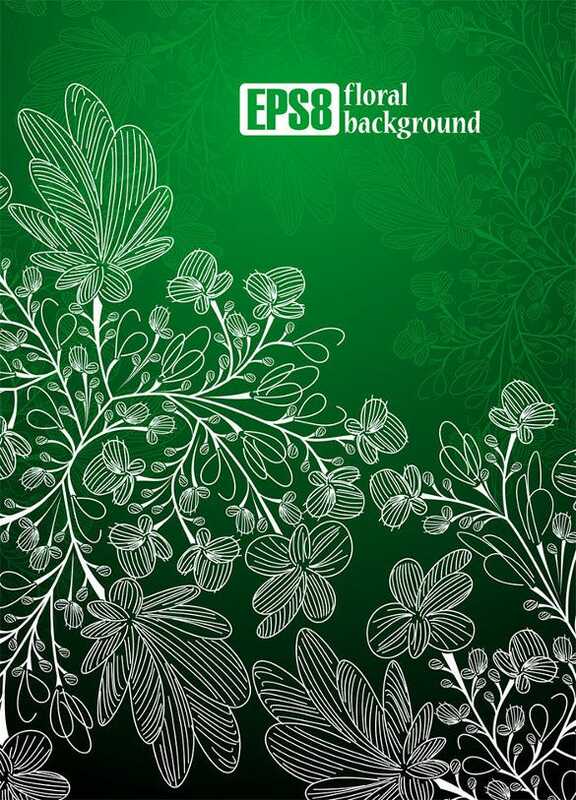 Well, the floral background set makes the best option for pick. Download it today. 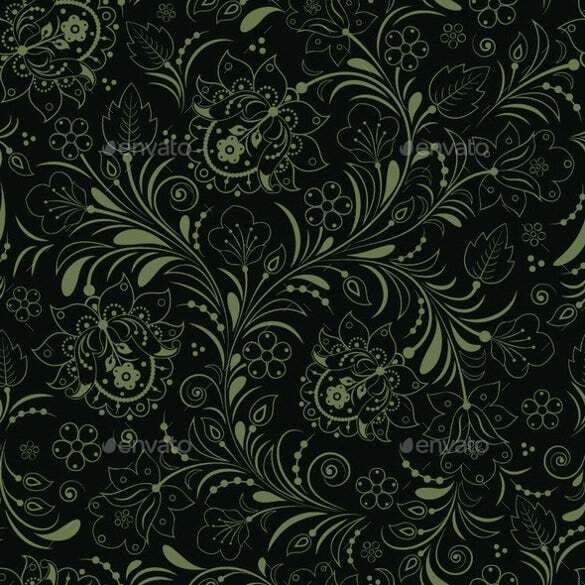 Floral background are often flowery, and this piece looks just as good today as it was the day it was designed. 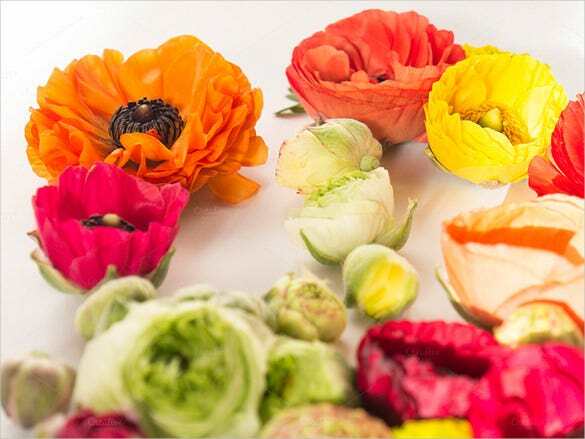 You can use this piece in different ways, from an item of deign to a fun party kind of thing. 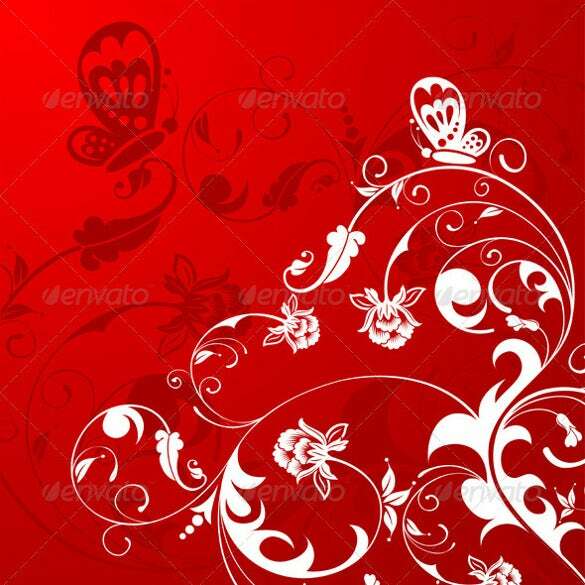 These backgrounds can be easily customized to different sizes and shapes too since they can be managed and manipulated easily with Photoshop. 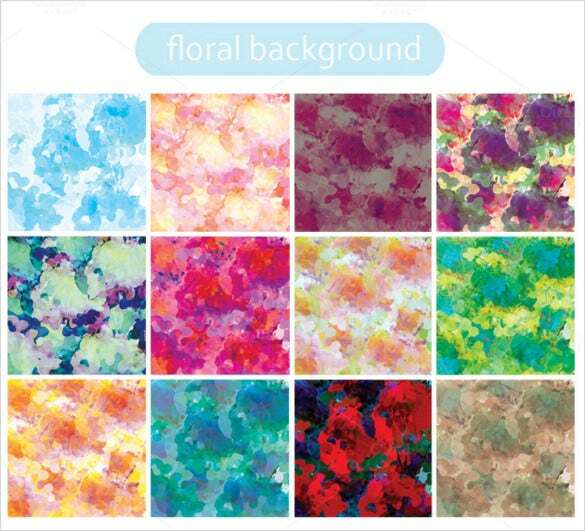 These complete floral backgrounds can be retouched by the use of Photoshop software programs and made to redefine creativity and aesthetics. 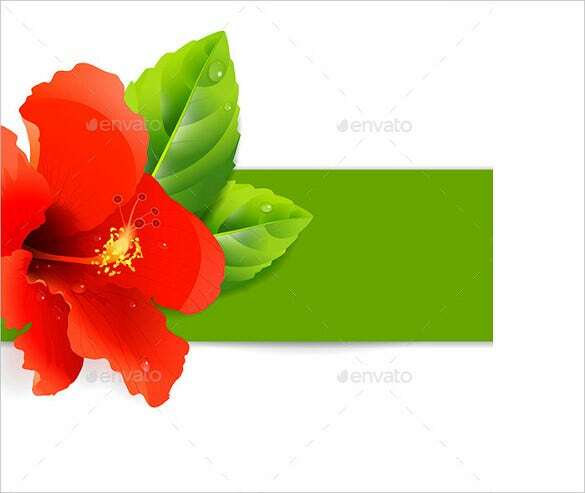 Their usage can be extremely varied and can extend from simple headers for websites to a collection of backgrounds in a gallery in private collections of graphic art enthusiasts. 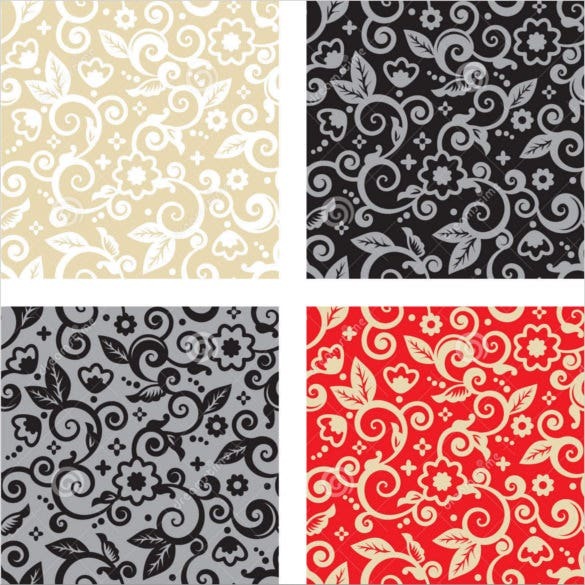 The Photoshop friendly qualities of these floral backgrounds ensure that you can use different filters, fading effects, color enriching and correcting tools on these halloween backgrounds without compromising their fixation on details. 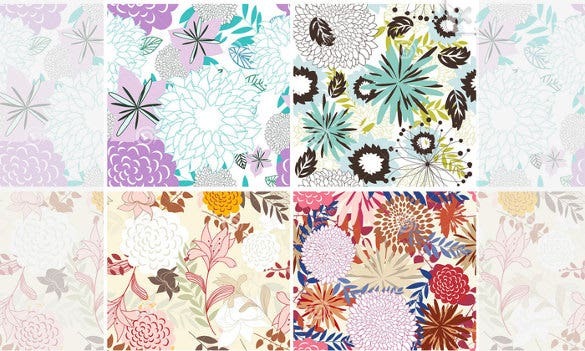 Floral designs on backgrounds add a dash of color and liveliness to the elements where they are being used. 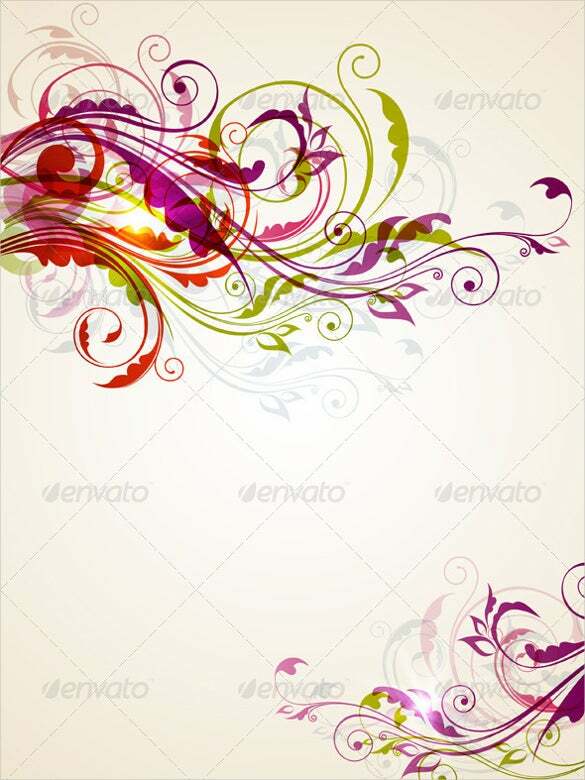 And the correct blend of colors along with designs actually helps to convey a sense of creativity to your followers. 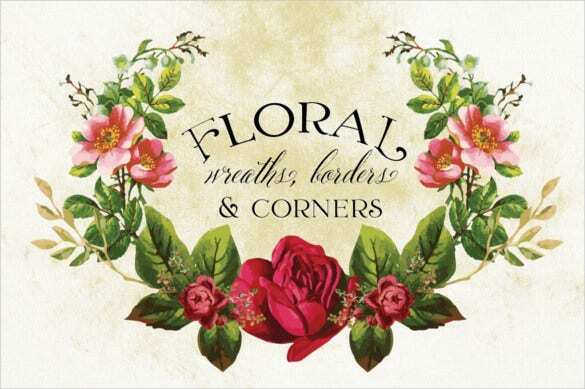 This can help graphic artists to carve out their own niche. 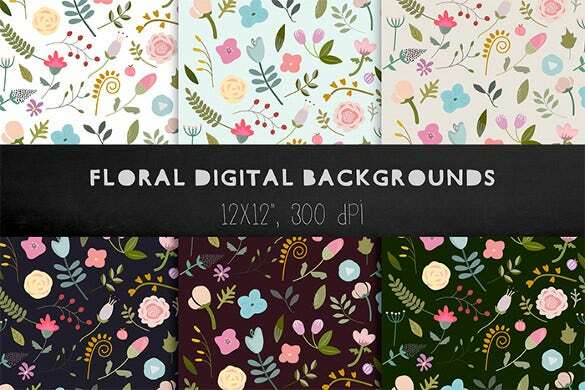 These best floral backgrounds can extend from simple colored patterns to abstract, grayscale designs which make their own mark in the digital designing world. 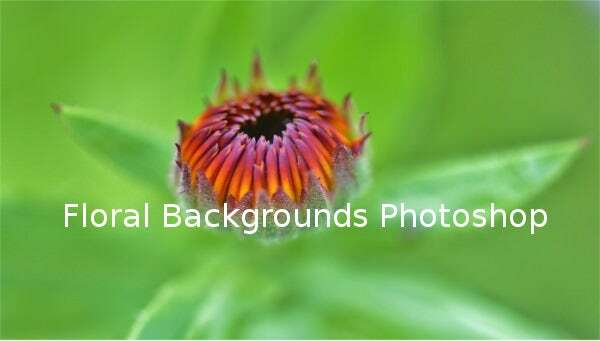 Check out a wonderful collection of best floral cool backgrounds at Template.net today for finding new inspirations that help you to create.